Almost all Android devices are smartphones and all smartphones are like mini-computer where we can use all features which we use in computer. 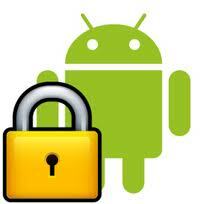 Hence data in mobile should be secured and should not be used by other users. Where there is a good thing there should be a bad thing like viruses, Malware etc which can harm our personal data. 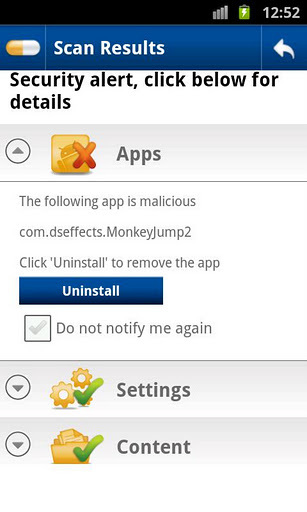 In mobile when we download an application form untrusted or unsecured sites then this app may run normally as other apps run but their are some codes which run inside this app which we are unable to see them.This is called Trojan Horse Virus which are present in most of the mobile devices. The code which runs behind your application can send all your personal data to unauthorized person. This may share your personal data like your credit card information when you had used it for buying any product through your android device . AVG Antivirus is one of the most popular Antivirus which is mostly used for smartphone and tablets which automatically detect harmful SMS & application. 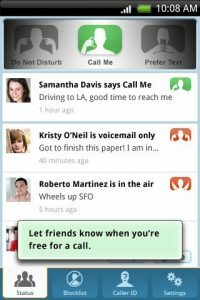 This free mobile security protects your phone from viruses, spyware, malware and online threads.Safe web browsing also comes with app locker and mobile privacy .App locker helps in protecting use of app from unauthorized user.Local device wipe which free up your memory. 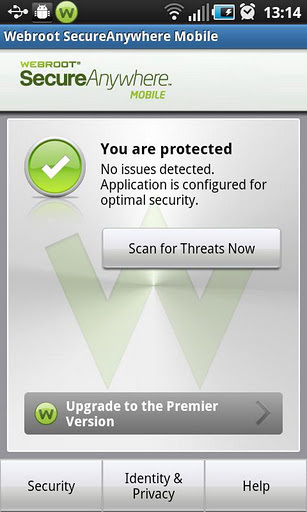 Webroot Mobile Phone & Tablet Security anti-virus protection which as features like automatically scans apps and files, SMS spam, blocks malware & more. Lookout is an award wining Antivirus & Security. 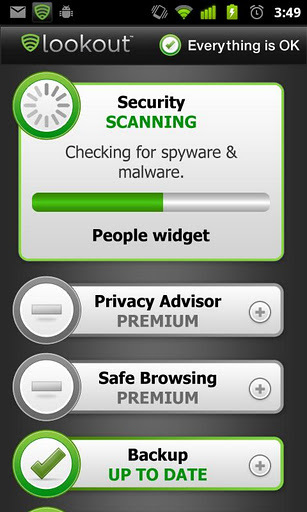 Lookout Block malware, spyware, and trojans.Scan each and every app which you download to make sure it is safe and secured. Schedule daily or weekly scans and protection against the latest threats. Mr. Number is not an antivirus but it’s an tool for security. Mr. Number used to block Unwanted Calls and Texts which help you if some one continuously calls you and it’s wrong number this may irritate you so block that call. No More Spam you may be getting spam like “you had won 2500$ please send your email to so and so” Avoid those spam using Mr. 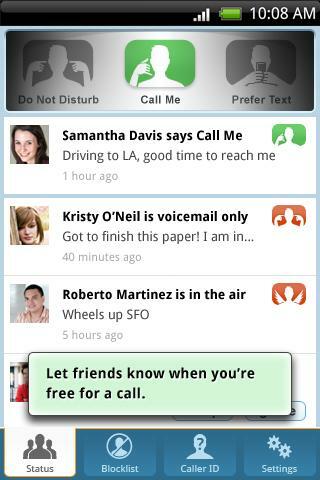 Number you can also change the status of your call whenever your friends call you they will be send to voice mail or even you can change status to busy.